Welcome to Crictours – the only UK Company to specialise in cricket supporters’ tours for England cricket fans. Established in the year 2000, we are a family run company, focused on operating small tours with unsurpassed level of personal service. As well as being cricket lovers, we are also travel lovers, and as such we are dedicated to giving you a complete tour experience that will bring you happy memories for the rest of your life. Our itineraries are meticulously planned to provide maximum enjoyment both on match days and in between. Or, if you prefer, we can also provide the flexibility to do your own thing. In the year 2000 Brian established CricTours with a view to providing intimate tours of superior quality and service – a vision he strives to maintain on every single tour. Brian takes a very hands-on approach to the business and personally hosts many of the tours. 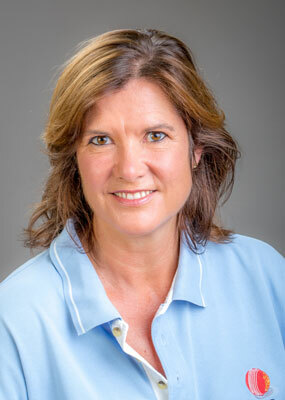 Sally has worked in the travel and tourism industry in the UK for over 25 years. At present she runs one of London’s largest 5-star hotels. 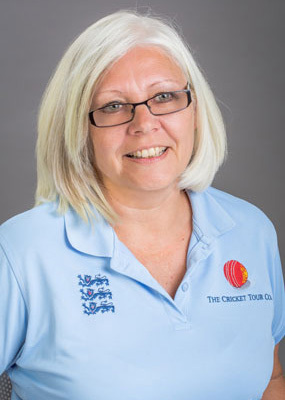 As well as her wealth of experience in travel and tourism, Sally also brings a passion for English cricket to the party! 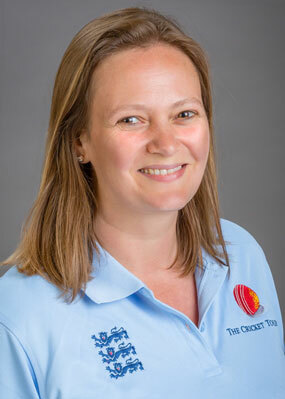 Having started at CricTours in 2004, Clare spent 6 years working as Operations Manager for our Supporter Tours. After a 2 year break to start a family, Clare returned on a part-time basis and has had to forgo touring to raise her children – for now! Sue has been with us since 2007 working primarily in the office – she will most likely be at the end of the phone or email when you contact us. Sue is passionate about giving you a truly wonderful experience with CricTours, both when organising your arrangements and when leading a tour on location. Escorting cricket supporters tours is Martin’s dream job! 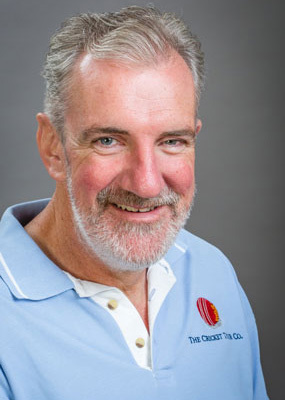 As a highly experienced and well travelled Tour Director for companies such as Journeys of Distinction, Martin can do his job standing on his head, which leaves plenty of time for his true passions – chatting with people and watching cricket. 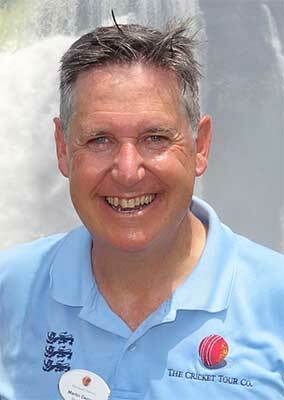 John developed a passion for cricket as a boy and later became involved in travel, living in Spain and Greece. 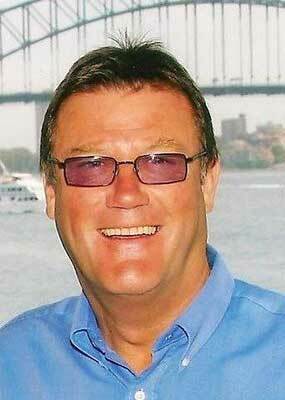 Whilst raising a family, John ran a busy pub in Oxfordshire before returning to working in travel, across the globe. His hospitable nature and attention to detail make him a perfect Tour Director.